The Android mobile payments landscape will soon be simplified thanks to an agreement between Google and the wireless carriers AT&T, Verizon, and T-Mobile. 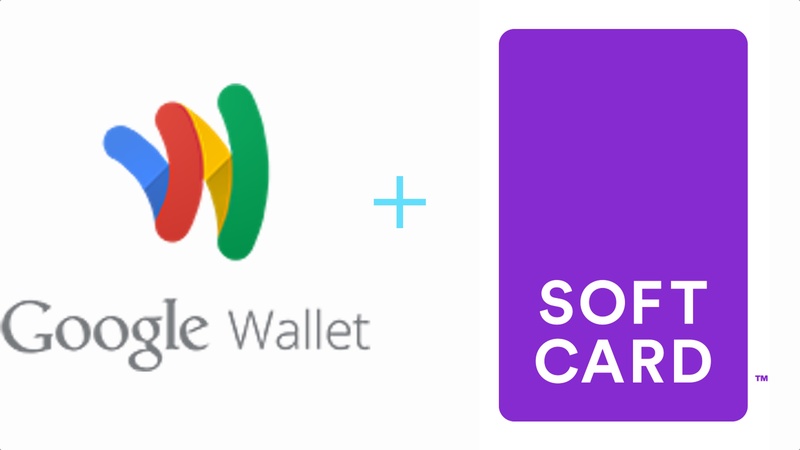 Under the deal, Google Wallet will Partner with Softcard, a mobile payments consortium owned by the 3 carriers. Google Wallet will soon be installed by default by the 3 carriers. There will also be a technology transfer with technology and IP transferring from Softcard to Google to enhance Google Wallet. If you’re a current Softcard user, the app will continue to function for at least the time being. The companies were vague on exact details, so there isn’t a exact timetable or indication whether there will be a transition for Softcard users. Geek Beat will bring you more information when it’s released. I tried to use SoftCard as much as possible (back when it was Isis, and yes, I think the name change was stupid) and only available in Salt Lake and San Antonio. Unfortunately, it was hit and miss. Granted, that was mostly due to merchants incorrectly configuring their equipment, but still. Once I could install Google Wallet on my Galaxy S4, it has worked every time, without fail. This is all good news to me.